Imagine if your brand’s followers wore face paint and bought jerseys to support you. 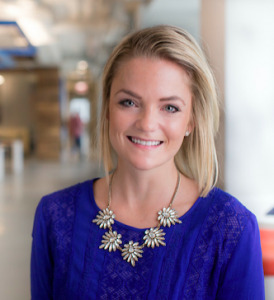 Today, professional communicators are looking for ways to tap into new audiences and mobilize them in support of their own goals through content marketing. The secret to success is a lot like baseball — preparation, positioning and data. Using enterprise social intelligence software, we tracked the fan personas of historic baseball rivalries — the first in our series is the Chicago Cubs against the St. Louis Cardinals. The Cubs and Cardinals have, in some cases, literally fought each other since 1892. The two teams have faced off more than 2,500 times in more than a century of play. So how do these legendary teams’ fan bases compare on Twitter? A persona is an analysis of someone’s interests, buying habits, demographics and that of their closest family and friends. The goal is to understand not only who someone is, but also what motivates them to take action. If you can understand someone’s motivations, you can entice them to buy a product or support a cause. Using social intelligence, we’ve analyzed the fan bases of both the Cubs and the Cardinals, and believe us, these fans are wild. Forget Sammy Sosa and Mark McGwire for a minute and look at how many Twitter followers of both teams tweet about Chinese food. More than 24 percent of Cubs fans and Cardinals fans share social messages about General Tso’s Chicken and Chop Suey; meanwhile only 8 percent of Twitter users in general actually tweet about Chinese cuisine. 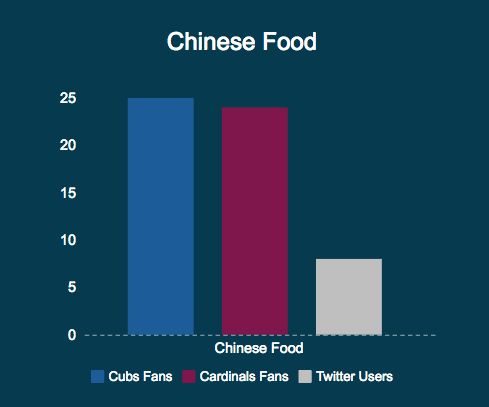 Cubs fans are 300 percent more likely to share messages about Chinese food! If you understand what someone is most likely to discuss or share, you can build content offerings that attract them. Likewise, knowing someone’s interests can help direct sponsorship or marketing efforts. With insights into a niche group like Cubs fans (who still love their team even though it hasn’t won a championship since 1908! 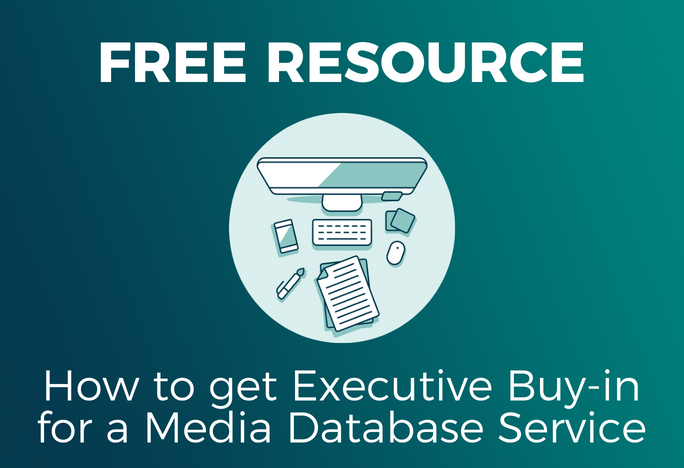 ), you can create content that connects and persuades more deeply than ever before. Even if you aren’t a Cubs or a Cardinals fan, paying attention to your audience and what they’re talking about on social media is important if you want your brand to stay in the game. 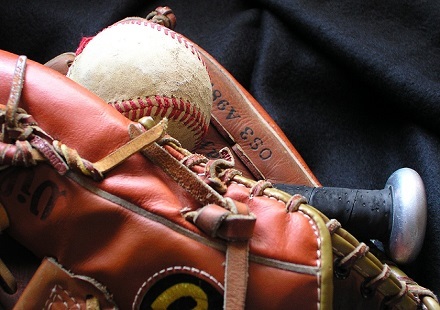 Be ready to go to bat for your brand and start hitting it out of the park. Understand your audience today. Request a consultation with Cision Global Insights.